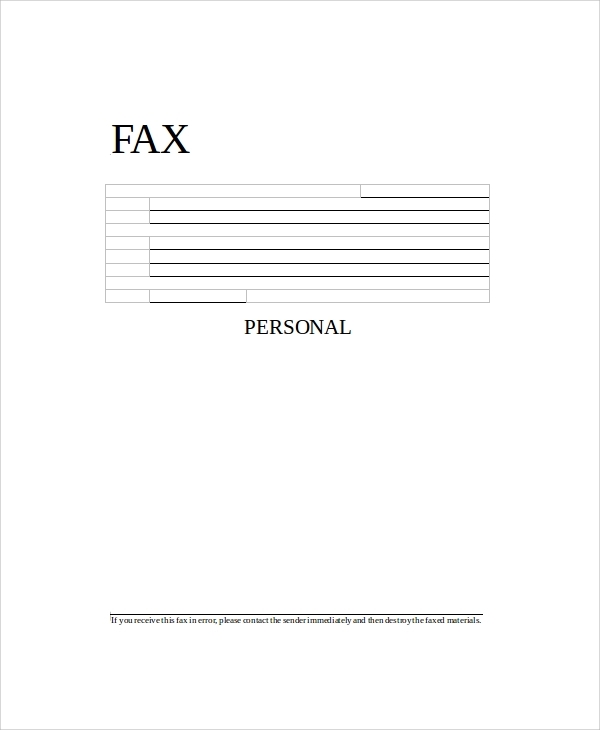 In business or routine life also, many confidential and critical data sheets need to be shared between one another. 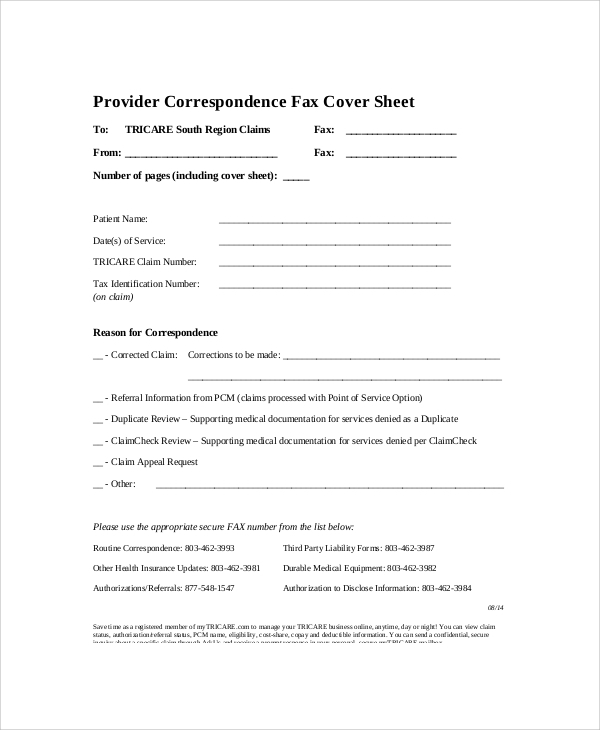 For such data and information sheets, this generic confidential fax cover sheet template is perfect, and it can be fully customized and is editable and legally binds both the sender and receiver in case of breach of any terms and conditions. For medical purpose, all the confidential and generic details about the patient and what type of treatment is given to him is required to be recorded perfectly and sent to the concerned person. 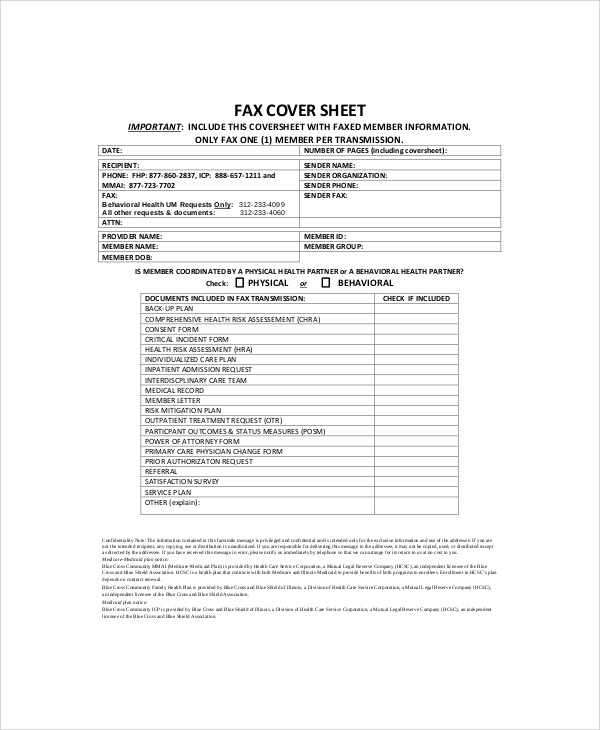 The generic medical fax cover sheet contains all the data such as name, age, disease or treatment provided and details of the discharged patients and precautions to be taken. Health is most significant for anybody, and its details should well organised and sent properly to the concerned person for any suggestions. 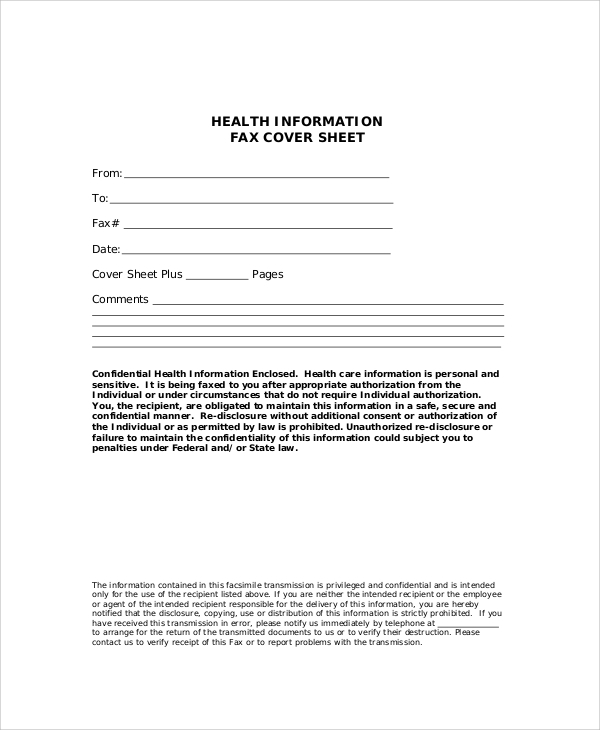 This template for generic health information fax cover sheet includes the format for such health information transfer from sender to receiver in a totally professional way. 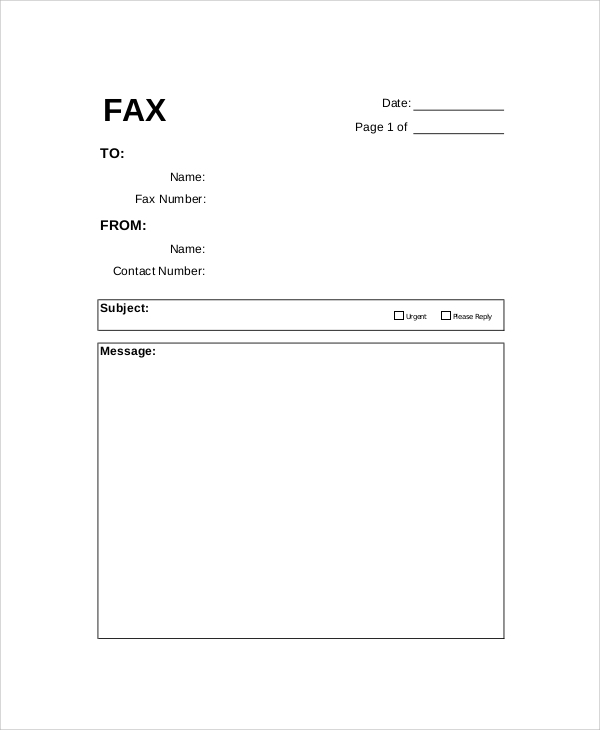 The correspondence means the intermediate details and information about certain things or projects which need to be delivered on time to the particular person. 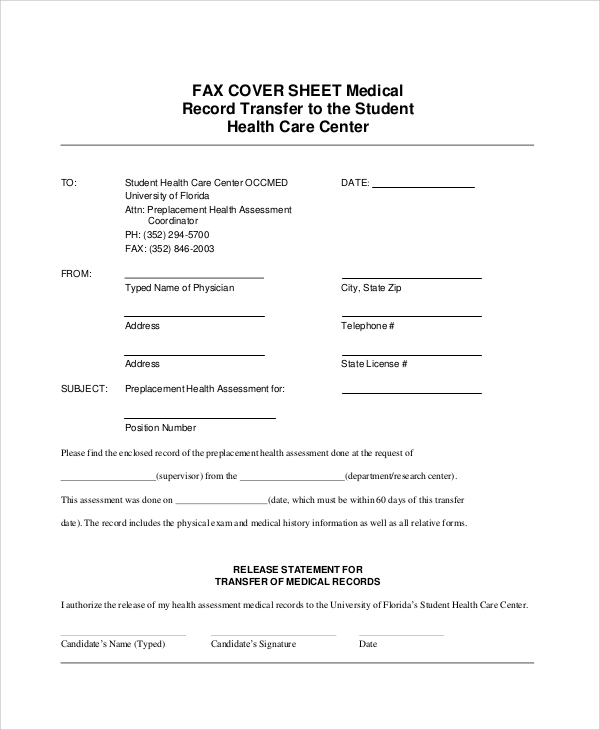 The generic correspondence fax cover sheet includes all the details about any particular subject or courses, or it could be any procedure or business requirement. 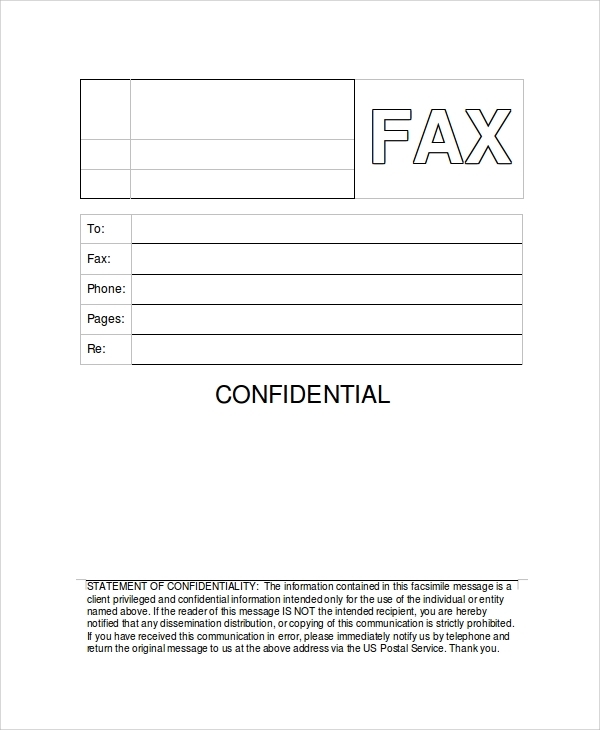 It is useful to send and receive any generic information or data. Immediate and instant way to receive or send any information in case of emergency. The information is directly sent to the receivers. The data and information are sent in written form which helps to maintain a proper record. The confidentiality of information is well maintained. 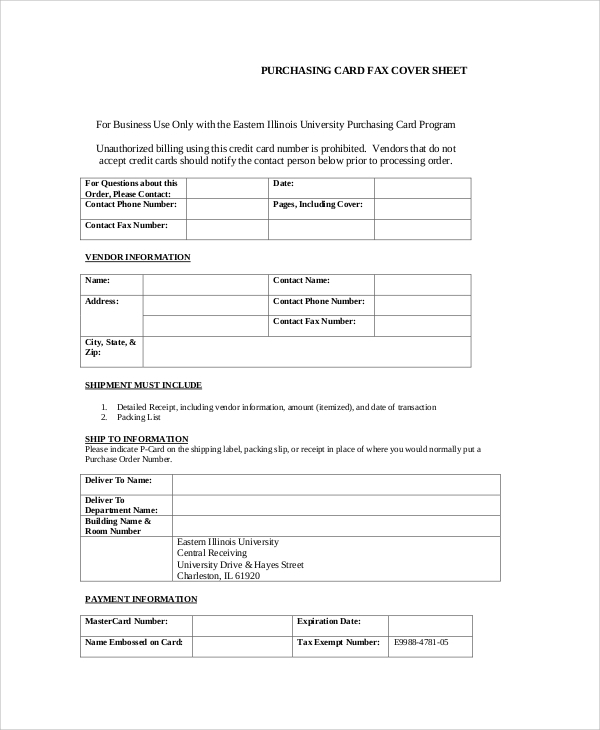 It provides all the essential information and details for any business or professional purpose. 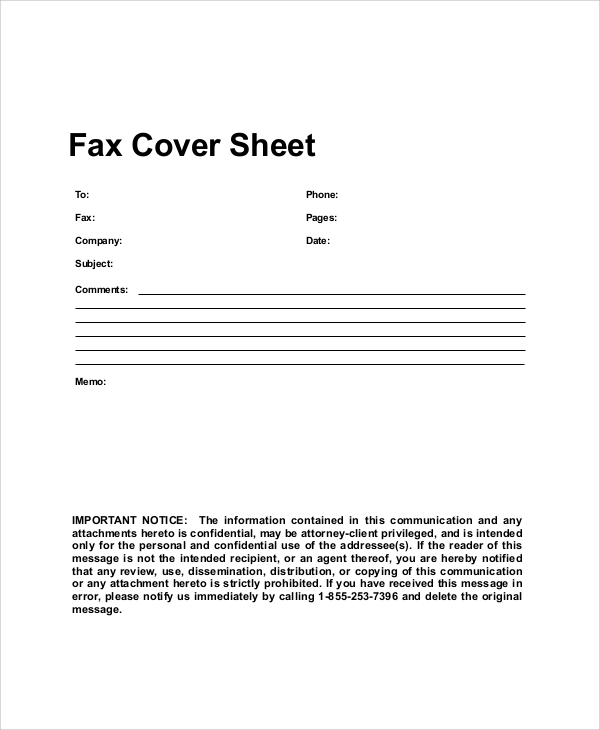 All the template for fax template cover sheet is available in both the format document and PDF. All the document are compatible with all the versions. As our customer’s requirements and suggestion are always a priority for us, feel free to provide any information and suggestion for our improvements.